Soon I’ll have a new 404 page up. 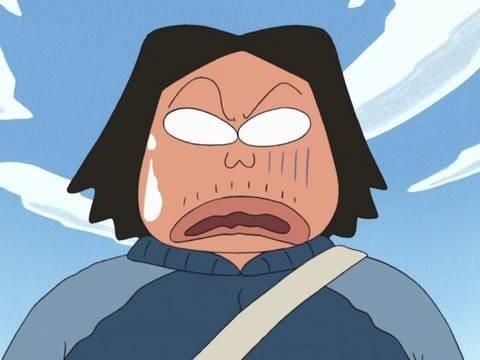 I found an image of Yonro the College dropout on Youtube when I tried to play an episode of Shin Chan on the work iPad. As you can see it might be the most perfect image of being rejected while searching for something. Yonro the college dropout is good for something after all.